Find and download available extensions, resources and tools. The Modelio development team is glad to announce the release of the latest stable version of Modelio 3.8.1 Build 201904162130. Extend and adapt Modelio by adding modules which provide additional functionalities and services. 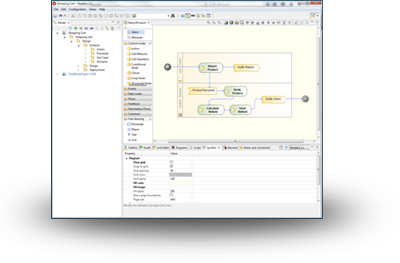 Discover experimental tools for modeling Cloud applications. 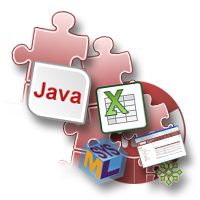 With Java Designer, enjoy an open source module that provides Java code generation and reverse. Get a free Web Document Publisher. 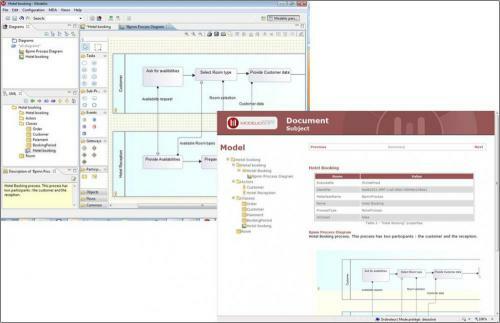 From your model, generate HTML documentation containing both information on your model and your diagrams. 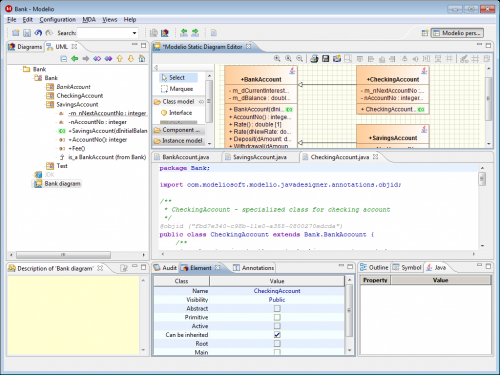 Modelio is an open source modeling environment (UML2, BPMN2, ...). 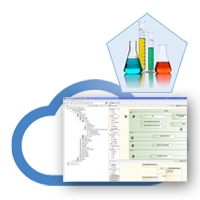 Based on a 20-year track record of high end commercial products, Modelio delivers a broad-focused range of standards-based functionalities for software developers, analysts, designers, business architects and system architects. Ok, i finnaly solved it putting my files in "myres" folder and using String pathfrom = getClass().getClassLoader().getResource("myres").getPath(); To get the path of the folder. Given a simple interface with an operation, and a class that implements it: Is it possible to display the interface operation in any way in a class diagram like the following, without manually duplicating the operation to all implementing classes?